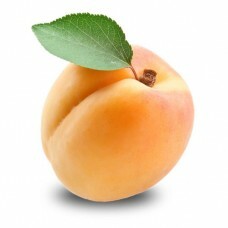 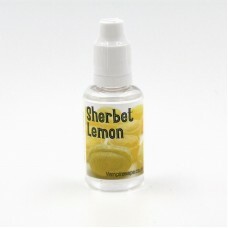 Tangy and fresh - just like the sweets.PG Based Flavour Concentrate to be used only in E-Liquid. 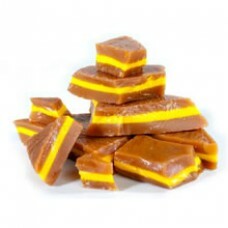 Dil..
A sweet minty flavour - just like chewing gum that never runs our of flavour.PG Based Flavour Concen.. 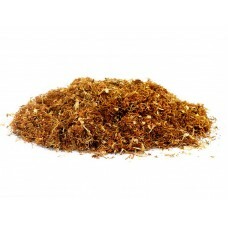 The perfect blend of sweet strawberry and fresh kiwi.PG Based Flavour Concentrate to be used only in..
A twist on the mixed berry juice - Vimto, fruity and delicious!PG Based Flavour Concentrate to be us..
A rich tobacco blend with hints of liquorice and fruity top notes.Our Ambur Leaf Tobacco flavour cre..
Sweet, fruity but with just a hint of tart.Our apricot concentrate is the perfect partner for both s.. 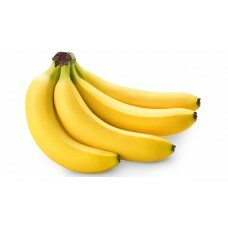 Smooth, sweet and indulgent.Our banana concentrate is ideal for inclusion in fruit or dessert flavou..